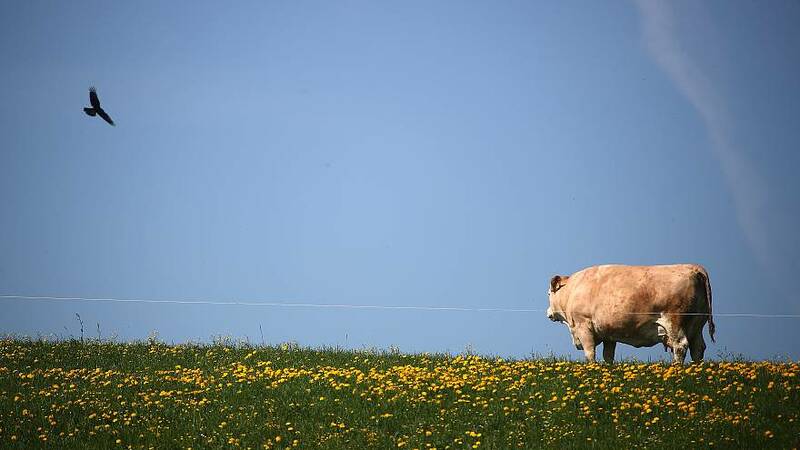 The EU Commission has defended its budget plans to reduce farm subsidies. Speaking before the parliament of the Belgion region of Wallonia, Commission President Jean-Claude Juncker said the reduction of farm subsidies would not be a "massacre", but rather a "re-shaping" of the agriculture fund. The proposal comes as part of a bigger, new, multi-year EU budget set to trigger battles among member states over how to fill the funding gap left by Britain’s exit next year. Juncker said: "According to our draft proposal, direct payments will only be reduced by 3.8 per cent. This is a re-profiling that will see a ceiling be put in place to no longer support agricultural factories, but to steer European credits towards small farms." But France, by far the largest beneficiary of the Common Agriculture Policy, said the proposals were unacceptable and stressed they were only a starting point for negotiations. The budget must be approved before the European elections next year by the European Parliament and the European Council.